Resin flooring finishes, Acrylics, epoxies, urethanes. Decorative marble and slate looks. Designer boarders, features and logos. Absolute Resurfacing aims to do the job right the first time, therefore, no comebacks. Should the client’s project require attention due to a defect in material or applications. Part of our commitment to success has been to gain the knowledge needed to keep ahead of our competitors and the wisdom to pass on that knowledge to our tradesmen. If you desire a floor with character that is durable and easy to clean, then our cement based polymer overlays are just what you need. For centuries, terrazzo has adorned the dwellings of the aristocracy. Showing off the stone in concrete is still very much in vogue and now much more affordable. 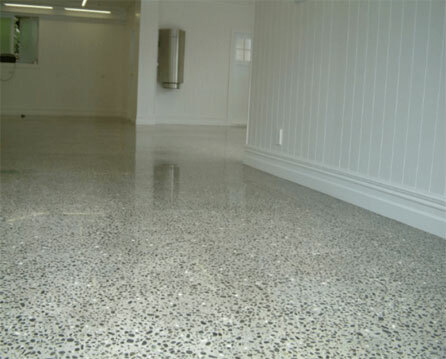 Industrial and commercial grade resin flooring. 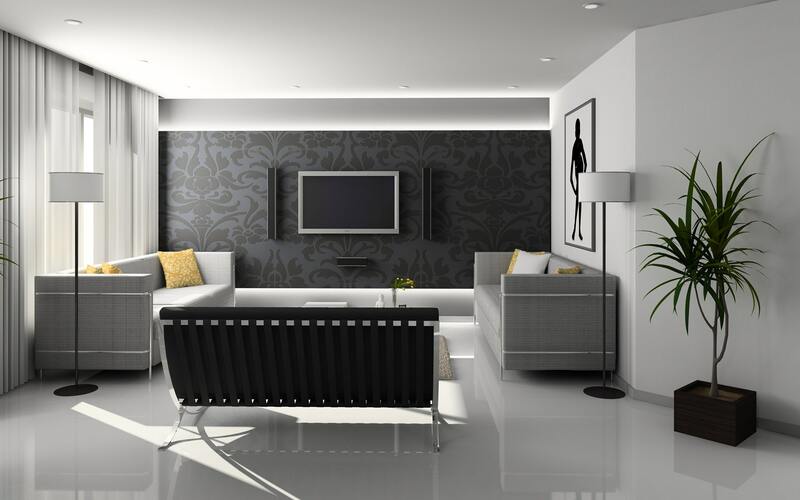 From unique floors with artistic flair to bullet proof industrial options, we cater for every need. Absolute Resurfacing aims to do the job right the first time therefore no comebacks. Should the client’s project require attention due to a defect in material or applications used then, subject to specified conditions, the necessary repairs will be performed completely free of charge by Absolute Resurfacing. Contact us for any kind of flooring solutions. I found the people whom I have dealt with at Absolute Resurfacing to be focused on quality and providing an excellent service. The end result is impressive, performs as I was told it would, it’s hard wearing and we have received many comments on the floor. Any queries we have had asked for have been dealt very promptly and satisfactorily. The floor ensures that our factory looks clean and tidy, and it is easy to maintain this standard. I would always return to Absolute Resurfacing for this type of finish work and I’m happy to recommend the company to others. I wish to acknowledge to Stephen and Ric the awesome preparation work your team put in of our deck to the great finished result. I was very impressed Ric when you arrived last Wednesday afternoon and ‘got your hands dirty’ by get down on your hands and knees to ‘work at the coalface’ I have already spoken highly to a couple of people over the weekend regarding your team and you both of the professional way the project was undertaken. I will continue to do this as when we receive a great job/service I will always recommend the firms work. Many thanks Richard for all the hard work, please thank your team, for my part I am very happy with the entire job. Will highly recommend your company. You should be proud that you take pride in your work. Really pleased with the floor – it has come up better than I imagined and I wish to thank you for leaving everything so clean and tidy. Great job all round. This email is to record our appreciation of your work at our place. The finish is fantastic. It was great how you were able to match the pattern and colours of our indoor tiles. My wife is very happy. My father-in-law says that it will add huge value if we ever decide to sell (he’s a builder). I want to also acknowledge the thoroughness of your young workers -fastidious is the word that comes to mind. Absolute Resurfacing aims to do the job right the first time, therefore, no comebacks. 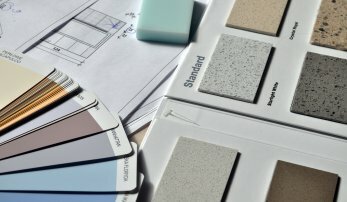 Should the client’s project require attention due to a defect in material or applications. Copyright © 2018 Absolute Resurfacing Ltd. All Rights Reserved.